Masa is sometimes called corn masa flour or masa harina and is a traditional type of flour used to make tamales and tortillas. It is also known as masa harina, whilst masa on its own means the dough that is created from the flour. 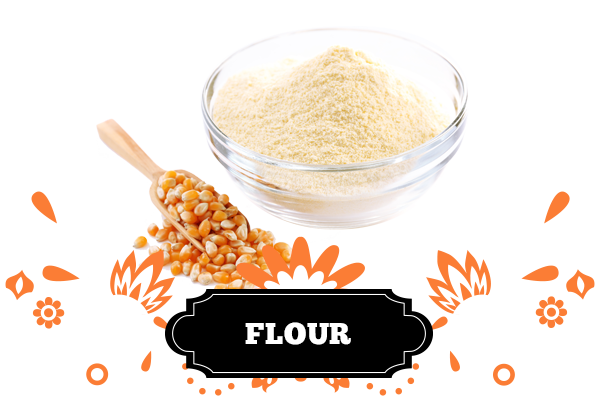 Mexican flour is a very soft flour made from finely ground hominy or dried corn kernels. The hominy or dried corn kernels have been cooked and soaked in limewater. This solution gives the masa the traditional sour taste. 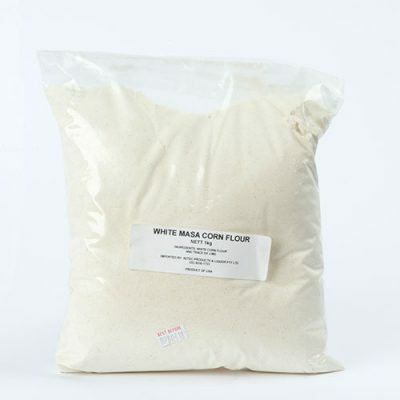 Mexican flour comes in several different forms with the most common being white masa harina, which is made from dried white corn. Then there is yellow masa harina which is simply yellow corn. Finally there is blue masa harina which is the slightly rare and more expensive blue corn flour. 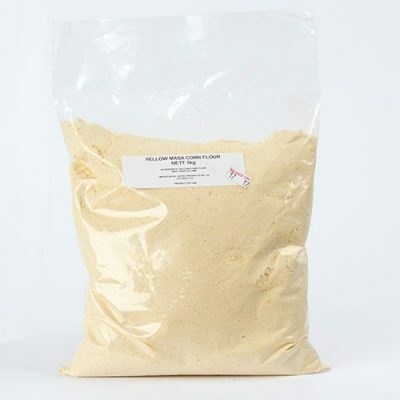 Masa harina is used in many Mexican staple foods, such as tortillas and tortilla chips. It is also mixed with water and milk to create a thick, gruel-like beverage called atole. Atole is used as a base for a chocolate beverage, and as a breakfast drink that is flavoured with anise and piloncillo. Masa harina is the foundation of so many recipes in the Latin American culture and is versatile enough to earn a spot in your pantry. Simply mix with water and you have masa dough that can be used to make corn tortillas, sopes, huaraches, and many other traditional dishes. Not to mention, t’s easy to find and work with! Note, if a recipe calls for masa flour, don’t substitute corn meal or regular corn flour! These other products are made from different types of corn and processed differently. If you use them in a recipe that calls for masa, you won’t end up with the result you expect! 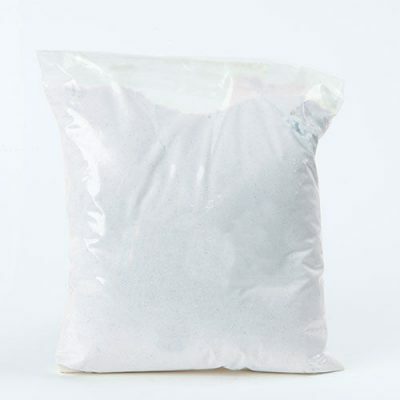 This is what makes Mexican corn flour so unique – the process of limewater in not replicated in other flours and creates a different result. For your Mexican flour, have a look at our range today.